Offshore Wind Innovators launches a tailor-made package for entrepreneurs in the offshore wind industry who are looking for financing. These Financial Services make them familiar with specific forms of financing, enable them to substantiate whether private financing is an option and increase the success rate on private investments.This is the first initiative in the Netherlands to connect entrepreneurs in the offshore wind industry and investors in this way. 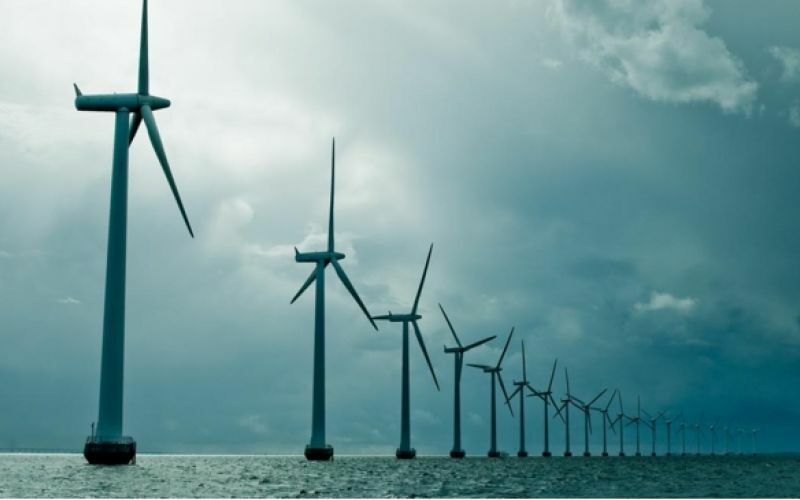 The Dutch government is planning to realize 11.5 GW of power on the North Sea by 2030. In order to reduce costs, innovations by SMEs are required in addition to economies of scale. Given the capital-intensive nature of the sector, it is almost impossible for entrepreneurs to successfully bring these innovations to the market with their own resources. That is why Offshore Wind Innovators has developed a package of financial services. To this end, the community has entered into a unique partnership with an experience business angel network, Business Angel Connect. In addition, several private financiers have joined the community to subscribe to the importance of private financing for this group of entrepreneurs. The available funding sources each have their conditions, advantages and disadvantages. Offshore Wind Innovators therefore starts with a Masterclass Finance on May 17. Experts from regional development companies, venture capital, bank, subsidy providers and business angels will make their appearance. They will share their financial (im)possibilities, experiences, current developments and expectations. In addition, Offshore Wind Innovators and Business Angels Connect facilitate a meeting between entrepreneurs and private investors. What is special is that, in preparation for this Investors Day on June 21, entrepreneurs receive substantive feedback from experts in order to determine whether private financing is an option. Selected companies are assisted in preparing for their presentation. After the Investors Day, an entrepreneur can call on support for follow-up interviews and closing of the deal. This Deal Making Support involves the deployment of a specialist team of financial and legal expert of Business Angels Connect.